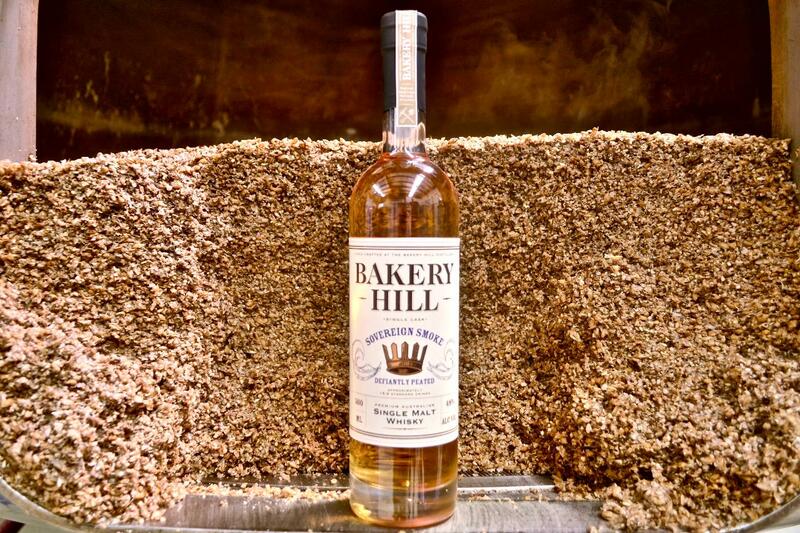 For nearly 20 years, Melbourne's Bakery Hill Distillery has consistently produced some of Australia's finest malt whiskies. Over that time, their core range of single cask malts have won fans and accolades across the globe, and we've loved introducing customers to this quiet achiever of the Australian whisky scene. So we were incredibly chuffed when David and Andrew Baker, the father-son duo behind Bakery Hill, chose Whisky & Alement for the launch of Sovereign Smoke, their brand new heavily peated malt whisky. David and Andrew will present a tasting of some of Bakery Hill's flagship whiskies, including a rare mystery dram selected especially for this event, before giving lucky guests the first taste of the Sovereign Smoke.